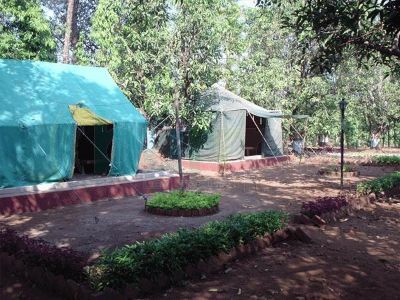 Karjat Property agent - dealing in farm house, NA plots in karjat and area around neral, matheran. Book your dream land/farm house at karjat, neral,khopoli, matheran. 1. Where is Vangani station? Vangani is very picturesque town in maharashtra, India. Vangani is the next station on central rail way line. When you travel from Mumbai to Karjat, Vangani is like exactly in between Kalyan and Karjat. Badlapur comes before Vangani when you are traveling from mumbai to vangani via railway. If you are traveling from Karjat to Vangani then Shelu is the station which comes before Vangani. 2. Vangani attractions - Things to do. 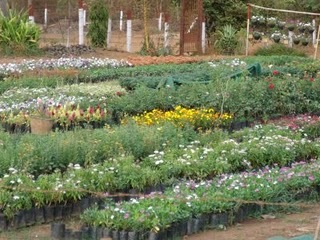 There is a famous more Nursery 10 mins from Vangani railway station. 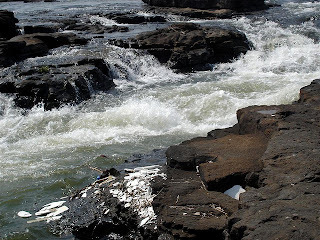 A beautiful river along the town makes it beautiful and opens up lots of agricultural business activities in this area. It will be fun to take a look at nice flowers and other stuff at more nursery. Yes there is a waterfall too. Towards east of the rail way station there is a "Bhagirath waterfall", and this could be a very very romantic place for couples. Enjoying the rain with your love could refresh your weekend. 3. Railway localtrain map to reach Vangani.